Spring fever rearing its head in your classroom? Check out these engaging, hands-on STEM activities your students will love! 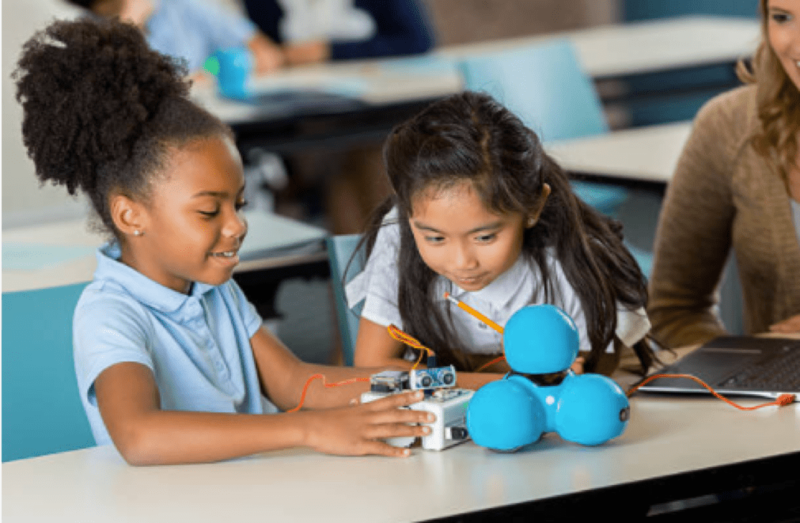 Over 10,000 schools are using Dash & Dot robots and Wonder Workshop curriculum to bring coding to life in the classroom. Learn more. The school year is winding down. The standardized tests are completed, the lion’s share of the curriculum is covered and the frenetic pace is starting to ease. Now is the perfect time to plan some hands-on, in-depth and engaging activities that will get your students up and moving, thinking on their feet and outside the box. It’s not too late to try something new! 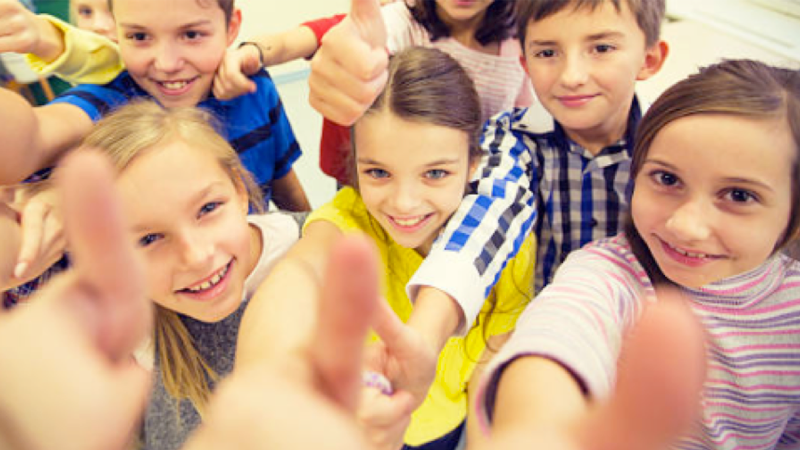 In fact, the end of the school year is a great time to put students in the driver’s seat with projects that help them develop critical-thinking skills and integrate learning from the school year. Here are four STEM ideas we’ve rounded up (one for each strand) that will challenge your students in a fun way and also make for a memorable end-of-year experience. 1. SCIENCE: Hold a hands-on Lab Station Day. Set aside an entire morning or afternoon, engage the help of parent volunteers, and set up a number of fun, hands-on science-experiment stations around your classroom. Or better yet, team up with the other sections of your grade level and hold a Lab Station Day in the cafeteria or gym. 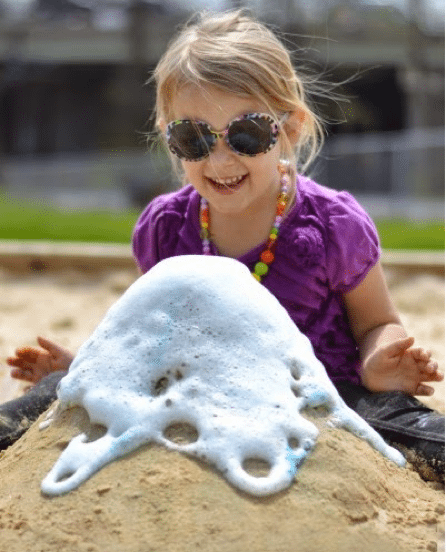 Build a sand volcano that really explodes. Make magic balloons that blow themselves up. 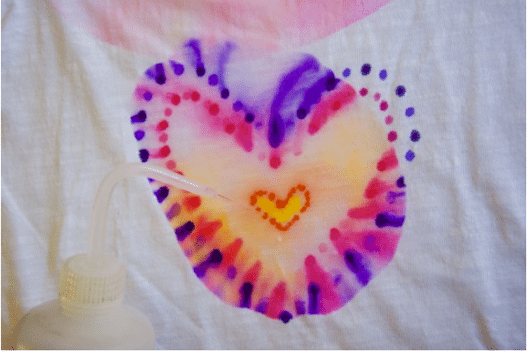 Create Sharpie tie-dye T-shirts or tote bags. There are so many resources that have fun, engaging science activities for students of all ages. Here are two blogs we found that list dozens of ideas: The STEM Laboratory and Playdough to Plato. 2. TECHNOLOGY: Teach coding with robots. Yes, robots! Can’t you just see your students down on the floor, working together on an iPad or smartphone, actually learning to code as they maneuver robots through an obstacle course or have them deliver a note to the teacher? Wonder Workshop brings coding to life with Dash & Dot robots, and they come with easy-to-use coding apps, an engaging curriculum and fun learning challenges. You can even enter to win an Educator Classroom Pack. 3. ENGINEERING: Design a roller coaster. 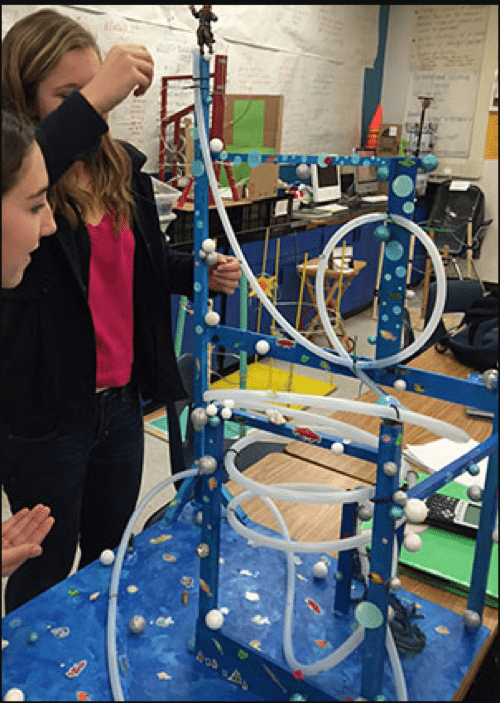 Kids will have a blast working together to design a roller coaster with materials like tubing, masking tape, toothpicks and marbles. Not only does this project teach engineering and design concepts, it encourages 21st-century skills like collaboration, cooperation and communication. 4. MATH: Have a math game day. Math games are a perfect way to combine academic learning with social learning. When kids play games, they need to be able to communicate clearly with one another, negotiate, reason and collaborate. These popular board games require mathematical thinking skills but also give kids time to enjoy one another’s company. Allow 20 minutes to half an hour for each game, regrouping partners and playing a new game when each interval is up. There are lots of great board games games that teach math skills such as Set (grouping, sorting), Rummikub (numerals, grouping, relationships), 20 Express (consecutive ordering, logic), Ticket to Ride (counting, logic), Rush Hour (spatial awareness, problem-solving) and Sumoku (mathematical thinking, computational skills). 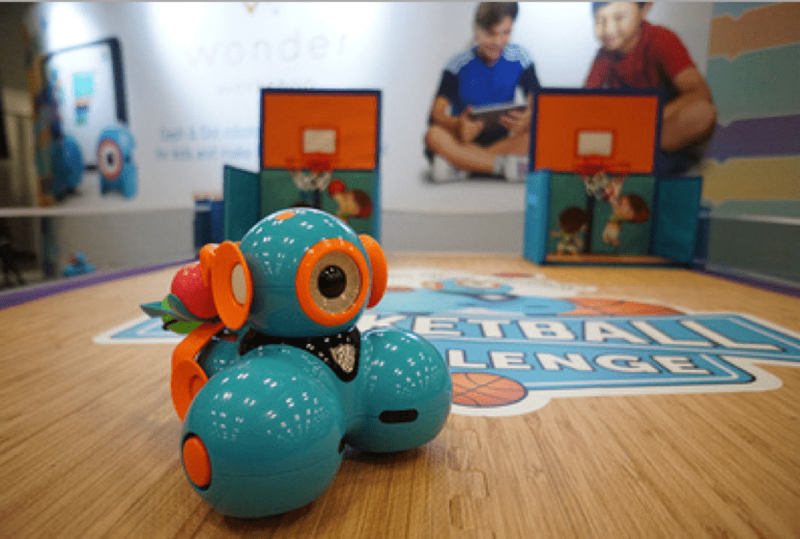 Also, this engaging activity from Wonder Workshop shows kids how to use math and coding to program a robot to shoot baskets. Working as a team, they’ll be measuring, collecting data and solving problems while having a blast making their robot shoot hoops. 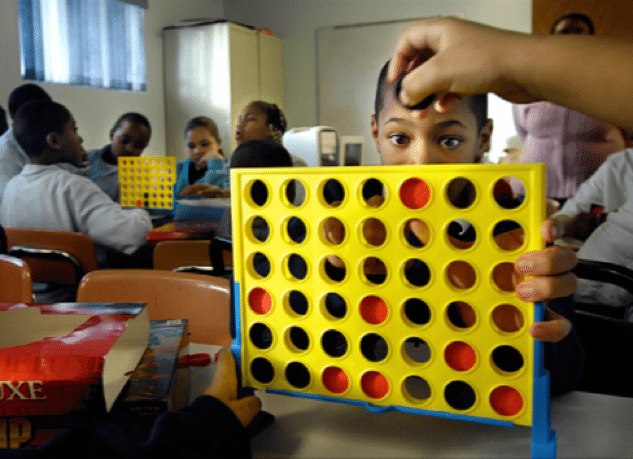 This inspiring video from Teaching Channel demonstrates how one all-boys residential school in England makes math fun by using darts to teach probability and operations and Connect Four to teach identifying and plotting coordinates.